According to the Norwegian media outlets VG and På Nå, Flo Rida had wanted to come to Olso this July. I Cry’ bows at No.21 on the Swedish digital download chart, expect it to rise in the coming weeks. The track is also this week’s smash at the hit radio station NRJ. His former hit ‘Whistle’ remains a hit in Sweden, according to SvD it currently sits at No.5. The track also remains within the top ten in Norway. Flo Rida also gets support from the our national female soccer team, who currently works out to a list including Chris Brown’s ‘Don’t Wake Me Up,’ Mohombi’s ‘Love to Party’ and ‘I Cry’ according to news paper Aftonbladet’s sports edition. 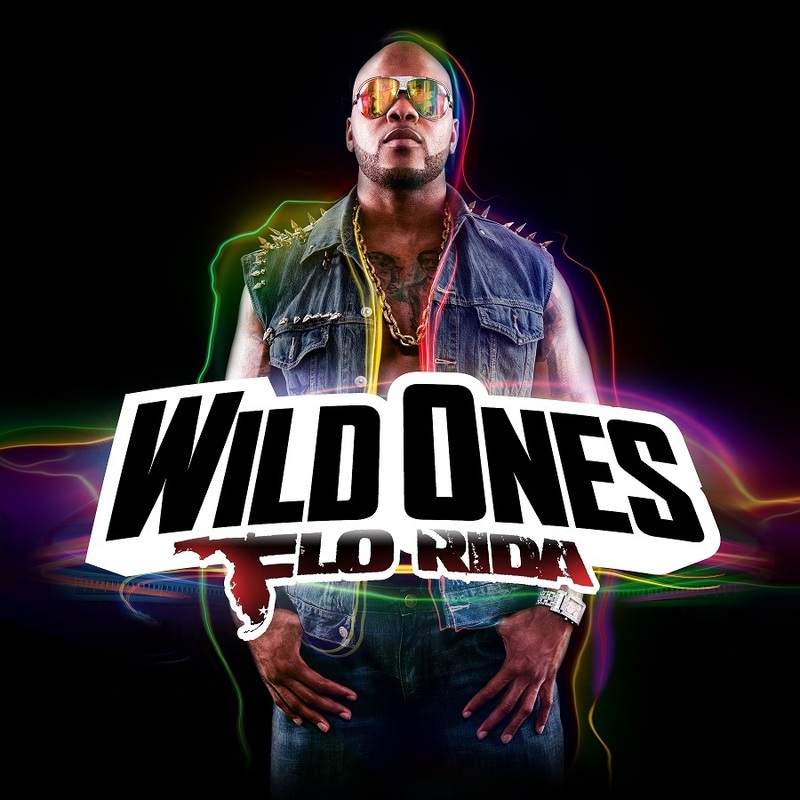 I’ve previously covered Flo Rida on WelcheMusic, back in January ‘Wild Ones’ was the comeback single with Sia and last February ‘Turn Around’ made a belated entry on the Swedish singles chart.